One way Margaret built her garden was by collections. She would fall in love with a genus of plants, and after she was hooked she'd launch a search for varieties she didn't have. "It's the best way to start a garden," she says. "It's like a treasure hunt. And, if you collect both deciduous and evergreen shrubs, then you'll have a good mix and can work from there." Margaret, a self-taught gardener, had an innate ability to picture how a plant would appear and how it should be used to its best advantage. She realized early on that deciduous shrubs should be backed by evergreens so the garden would have structure in winter. This meant that the four collections which form the backbone of her garden - viburnums, Camellia sasanqua, Camellia japonica and hydrangeas - all complement [one] another. The photograph above, taken in Margaret's garden, shows a Hydrangea macrophylla against a backdrop of evergreen camellias. Margaret used many evergreens in her garden - boxwoods, camellias, Florida anise, daphnes, pieris, azaleas and rhododendrons, to name a few. When she planted, she considered how a plant would show up best in summer and how the winter garden would look when the leaves had fallen. Evergreen hellebores and holly and autumn ferns were also strategically placed against deciduous shrubs, particularly hydrangeas. 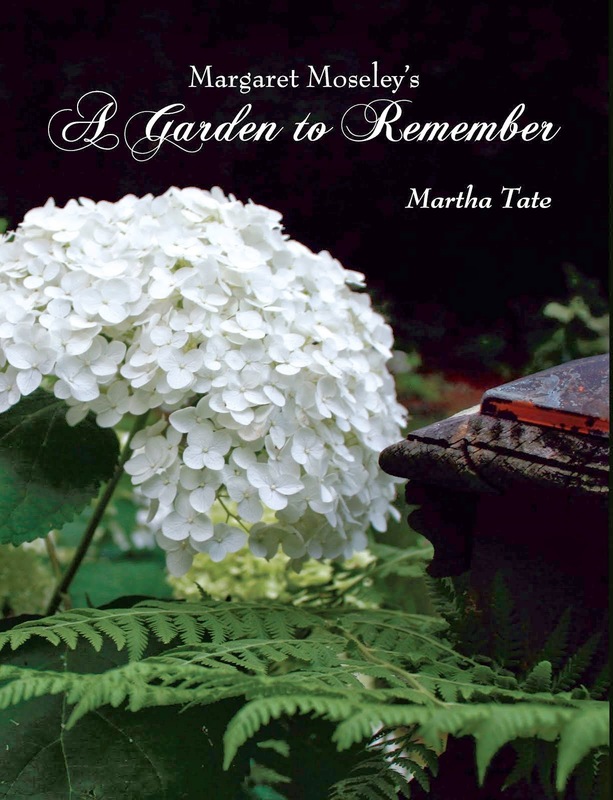 On this coming Monday, April 24, award-winning and renowned landscape architect Dottie Myers will present a program to the American Hydrangea Society entitled, "The Importance of Evergreens in the Garden." Dottie is currently the longest standing member of the Georgia Gold Medal Committee, which each year selects the best plants for Georgia gardens. She has taught landscape classes at several universities and has been a frequent lecturer for three decades. The meeting will be held at the Atlanta History Center in Woodruff Auditorium in McElreath Hall, 130 West Paces Ferry Road, Atlanta 30305. Refreshments, social time and sign-up begins at 7:00 p.m. Meeting starts at 7:30. Raffle tickets will be sold for some wonderful hydrangeas and companion plants. There is ample free parking. Come and join or renew your membership (last chance before prices go up at the end of May) and purchase tickets for the annual American Hydrangea Society tour on Saturday, June 10, from 9 a.m. to 5 p.m., rain or shine. Single tickets are $30 and $40 for couples/family. 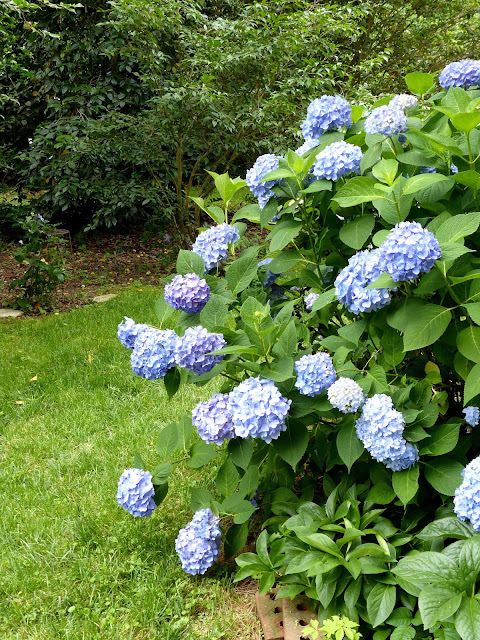 The price includes a one-year membership in the American Hydrangea Society.